Looking for a way to accept online payments though your PayU account? With 123FromBuilder, you can create web forms with PayU integration to receive money for all you online orders and donation needs! Through our powerful and intuitive form editor, you can create reliable PayU forms which collect all the required data for an order and send it to be processed directly where you need it. What’s more, we offer advanced payment features such as discount codes and payment calculation so you can shape your offer exactly the way you need it and add the PayU integration. 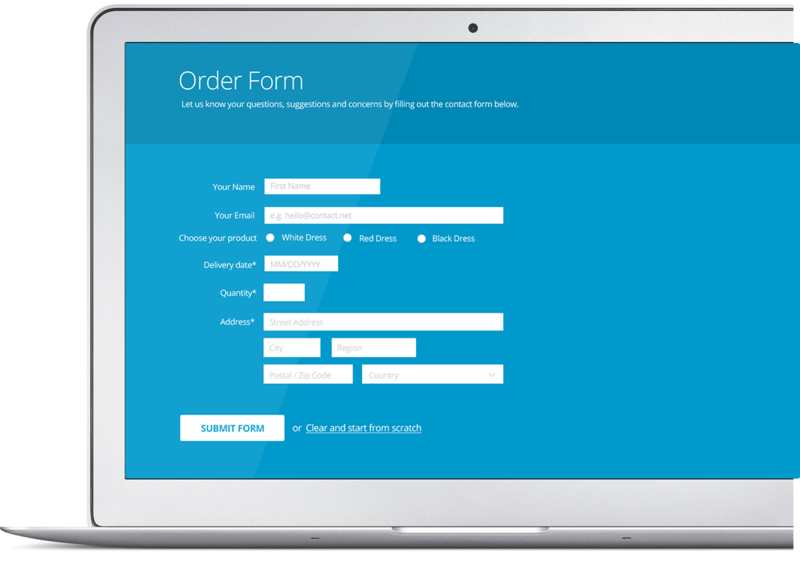 Create an online form now and have it live within minutes, with payment orders rolling in into your PayU.ro account!